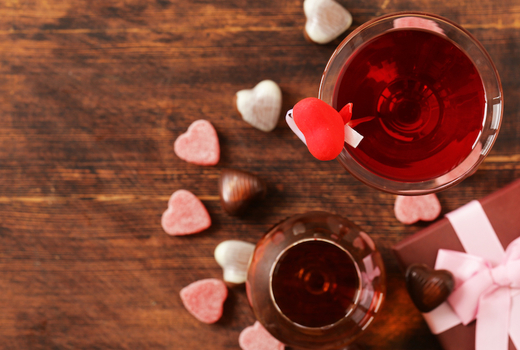 Whether you're searching for a sweetheart or all coupled up, make this a Valentine's Day to remember by heading to Mondrian Terrace at 6:00pm on Thursday February 14, 2019. 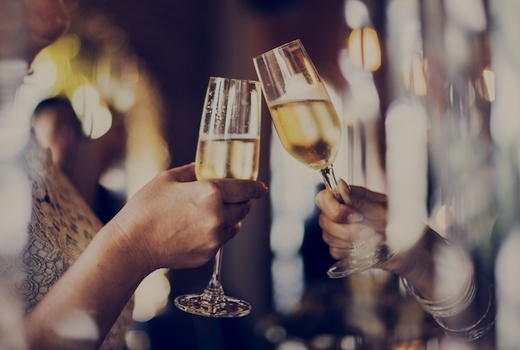 Grab this $39 pulse (a $60 value) for admission to this 3 Hour Red, White & Sparking Wine Open Bar Celebration. 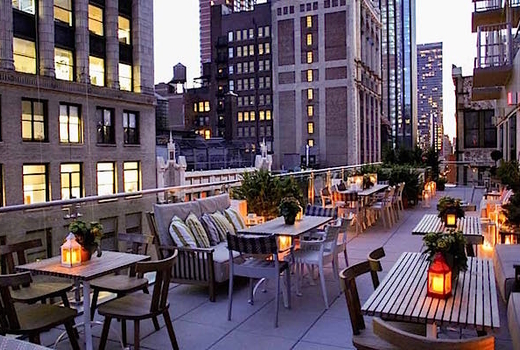 Enjoy the views form this sophisticated rooftop lounge perched atop of Park Avenue South. As you drink, enjoy a selection of candies from the Mondrian Hotel's award winning restaurant Cleo. 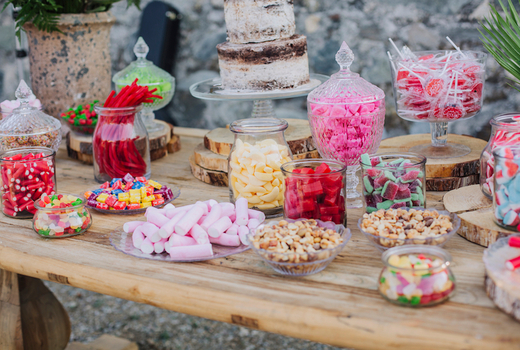 So pick your candies, then cozy up to someone special or spice up your night by looking for someone special. 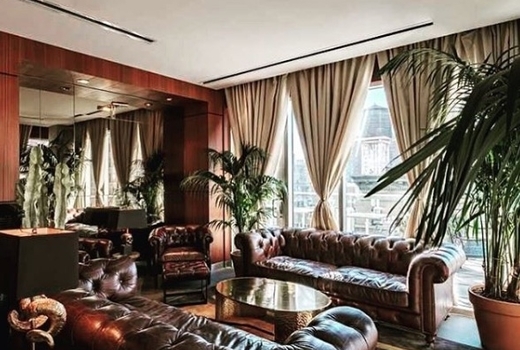 Affording priceless views of the Flatiron Building, Madison Square Park, the Empire State Building, and more, Mondrian Terrace at Mondrian Park Avenue Hotel is an opulent hotspot conceived by In Good Company (Refinery Rooftop, Bungalow). 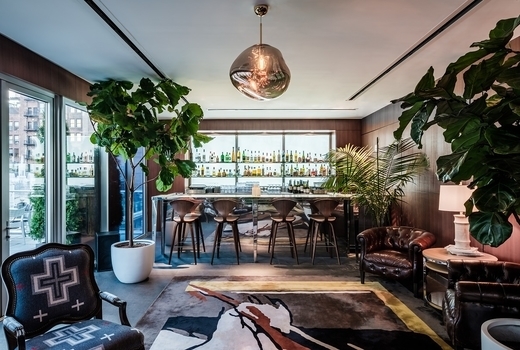 The rooftop lounge comprises a 3,000 square foot indoor space and a 2,000 square foot outdoor terrace boasting a lushly textured, sensuous decor by world-renowned designer Philippe Starck. A trend setting vibe and gorgeous guests (Adrien Grenier, Woody Harrelson, VS Angel Lais Ribeiro have all been spotted) will keep you busy whether you come with a loved one, with friends or just want to roll up solo. 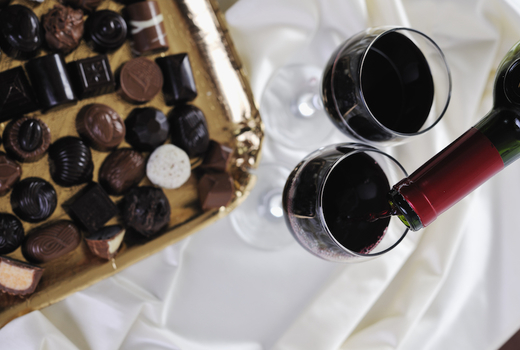 No matter if you come for the wines, the chocolates, the great music or all of the above, a blissful, starry-eyed evening will satisfy all of your cravings. Admission to The Sky High Open Bar Valentine's Party at Mondrian Terrace from 6:00pm until 9:00pm on Thursday February 14, 2019. 3 Hour Wine Open Bar consisting of Reds, Whites & Sparkling Wines from 6:00pm until 9:00pm. Access to Cleo's Valentine's Day Candy Bar. Event & Wine Open Bar run 6:00pm until 9:00pm.